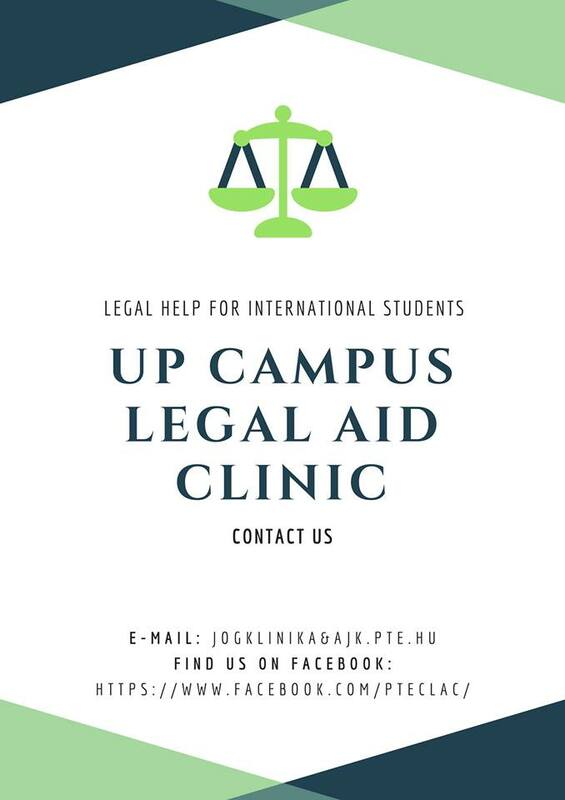 UP MS - News - Legal Problem – NO PROBLEM! What happens if you cause damages in the rented apartment? What happens if damages occur in the rented flat but that’s not your fault? If you have a question or problem in connection with your lease agreement, equal footing or other civil wrongs, then do not hesitate to contact us, we do our best to assist you with your legal problem.